Industry leaders, Greentree are the sole UK and Ireland supplier of Caplugs branded masking & protection products with over 70 years’ experience providing engineered solutions to masking and protection problems. Greentree offers parts in a wide variety of materials, with over 13,000 standard products to meet the most demanding of applications and environments. 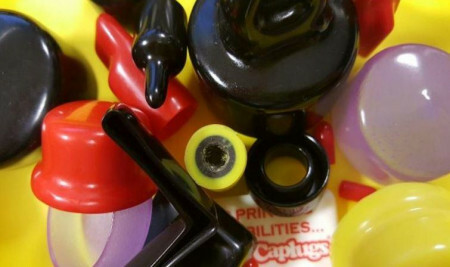 Supported by Caplugs in-house production and development capabilities; of injection moulding, dip moulding, compression moulding, vinyl coating, and extrusion. Greentree’s range of industrial masking withstands temperatures up to 315°C. Greentree is renowned for providing custom solutions - whether it be for powder coating, wet painting, plating, anodising, shot peening, plasma spray or just component protection. With its in-house manufacturing facilities, extensive UK stocks and a team of experienced design engineers, Greentree provides cost effective solutions to increase productivity, reduce waste, provide a consistent component finish and protect products during manufacture, transportation and storage.